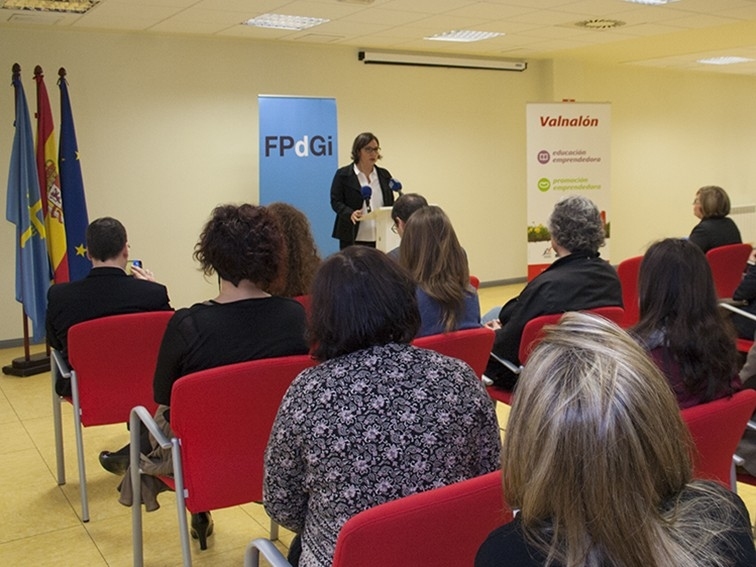 Fundación Secretariado Gitano has been chosen as the winner of the FPdGi Organisation Award 2015. The jury, which announced its decision this midday in Langreo (Asturias), highlighted the foundation’s contribution towards ensuring equal opportunities for the Roma community. 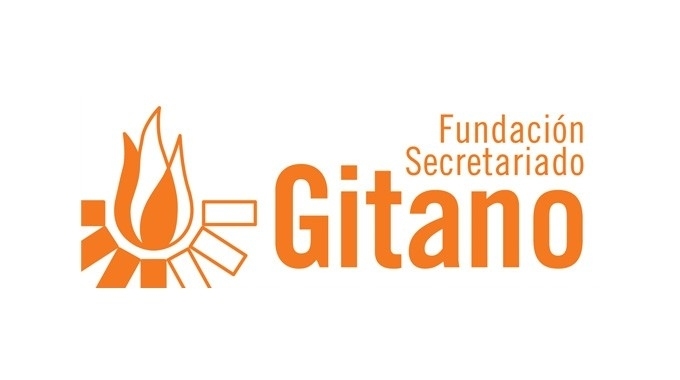 Fundación Secretariado Gitano has spent more than 30 years working to promote the social inclusion of this community through programmes and services that contribute to achieving the full citizenship of young Roma people through integration into the labour market. 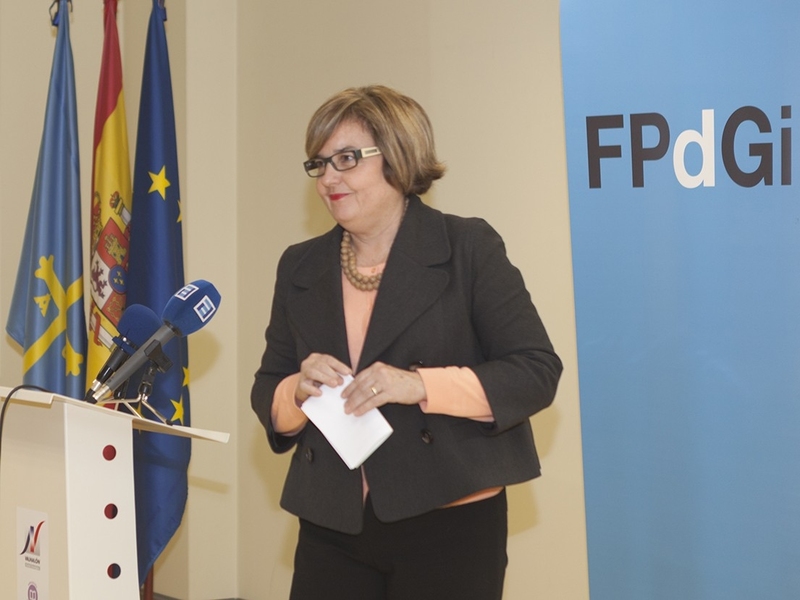 In this sixth edition of the FPdGi Awards, the jury for the Organisation category was formed of Elisa Durán Montolio, deputy director general of the “la Caixa” Foundation and member of the FPdGi Advisory Council; Toni Bruel Carreras, general coordinator of the Spanish Red Cross; Begoña Echevarría, director of the Novia Salcedo Foundation, winner of the FPdGi Organisation Award 2013; and Marta Pérez, managing director of Valnalón, winner of the FPdGi Organisation Award 2014. The jury met this morning at the offices of Valnalón, in Langreo (Asturias), where they were welcomed by the town’s mayoress, María Fernández Álvarez, who accompanied them on a tour around Valnalón’s facilities during which they learned about the organisation’s activities. When announcing their verdict, the members of the jury wanted to highlight the excellent quality of all the candidates that were nominated, as well as the diversity of programmes run by the nominees, emphasising the positive impact of their work on young people. The FPdGi Awards recognise the work of young people aged between 16 and 35 years, and that of an organisation working for young people. The Organisation category rewards the outstanding efforts of institutions that work for young people, particularly in fostering entrepreneurial spirit, employment and employability, education and academic success, vocation and talent. With a prize of €10,000 and a reproduction of a sculpture by the artist Juan Muñoz, the awards will be presented during the IMPULSA Forum 2015, in an event being held on 25 June which will be presided over by Their Majesties the King and Queen of Spain. The open call for nominations for this edition of the Awards received a total of 167 entries, of which 31 were for the Organisation category. 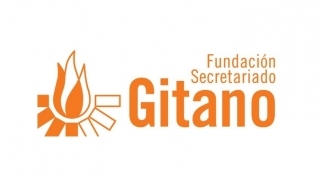 Fundación Secretariado Gitano (FSG) is a social and intercultural non-profit organisation that provides services for the development of the Roma community in Spain and around Europe. It began to operate in the 1960s and was legally established first as an association in 1982. It offers a wide range of services covering social integration, financial support, employability, educational support and training, awareness raising, etc. 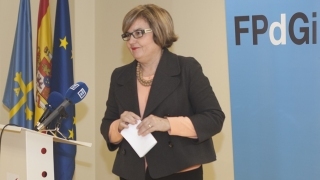 Over the years the organisation has received many awards, such as the Golden Cross of the Civil Order of Solidarity, the Imserso “Infanta Cristina” Award for quality of life and the youth award for social work from the Community of Madrid, among others. In addition, it has also won European awards for some of its projects. The Princess of Girona Foundation awards these prizes every year with the aim of recognising the innovative and exemplary work of young people aged between 16 and 35 years, and that of an organisation working for young people. The goal is to promote and foster initiative and effort in the areas of scientific research, artistic creativity, solidarity and the development of talent in entrepreneurial and innovative young people. The FPdGi Arts and Literature Award, which recognises the efforts of talented young people creating promising work in any discipline of the arts and literature and which serves as an inspiration to other young people. 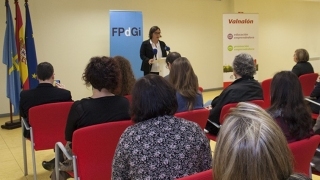 The FPdGi Social Award, which recognises young people who, through their leadership and personal commitment, have successfully created and promoted projects that foster the integration of marginalised people and groups or those at risk of exclusion, with a new vision and through social entities or businesses. The FPdGi Scientific Research Award, which recognises the work of young scientists, including those working in human and social sciences, with projects or experiences that show strong potential for future development. The FPdGi Business Award, which recognises young people with entrepreneurial initiative who have led or promoted original and viable business projects that stand out for their positive impact on society. In Barcelona on 17 March the Princess of Girona Foundation announced the winner of the FPdGi Award in the Arts and Literature category, which went to the architect Olga Felip Ordis, who was recognised for her demonstrated ability to combine the creation of new forms with respect for the environment, and her sober, elegant, warm and bright designs. The calendar of jury meetings and winner announcements for the remaining categories is: Social (26 March, in Figueres), Scientific Research (9 April, in Madrid) and Business (20 April, in Girona).